If your looking for some dreamy shoegaze then look no further then Melbourne four piece Lowtide. 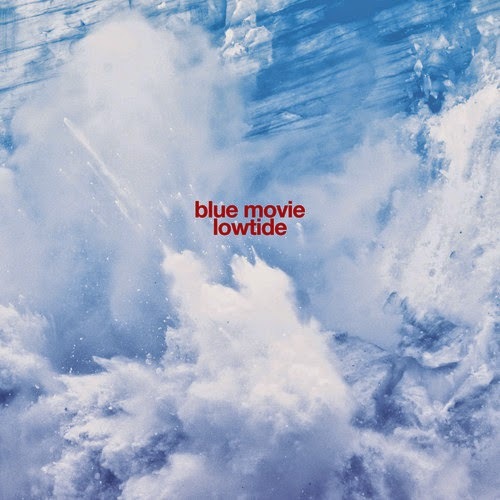 It's been a while since they released anything and 'Blue Movie' is their first track taken from their forthcoming debut album, which is due for release in July through Lost and Lonesome. 'Blue Movie' is a slow burning gem, it grows on you with it's layers of fuzzy guitar, it's soaring vocals and driving percussion, which all build into an epic finale. Can't wait to hear the rest of the album.